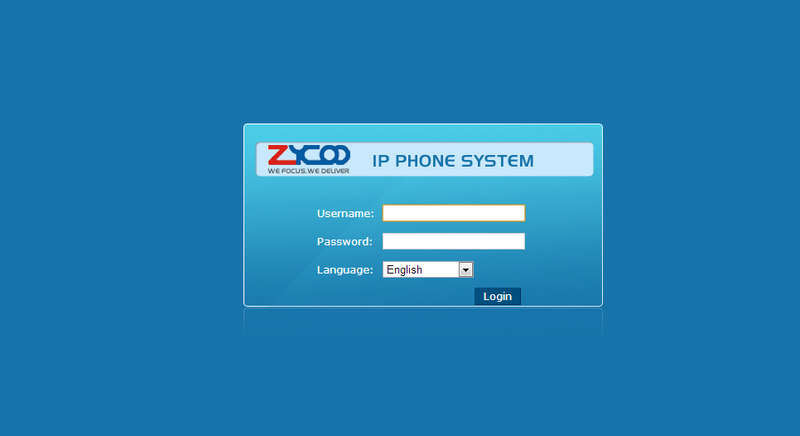 The CooVox-U100 IP Phone system is the ideal solution for business with up to 500 extensions and up to 80 concurrent calls. 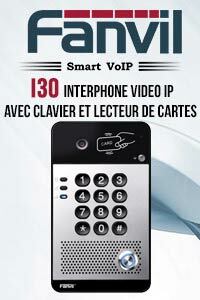 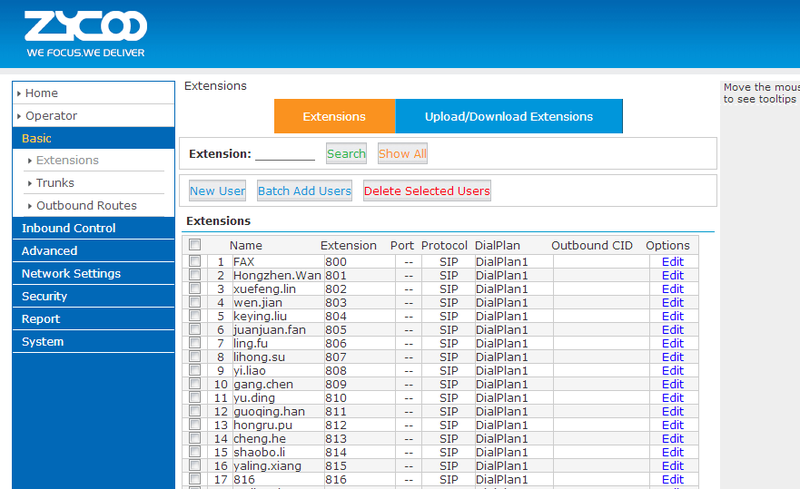 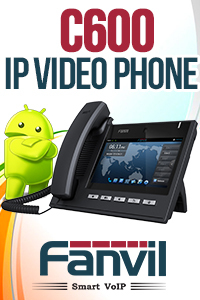 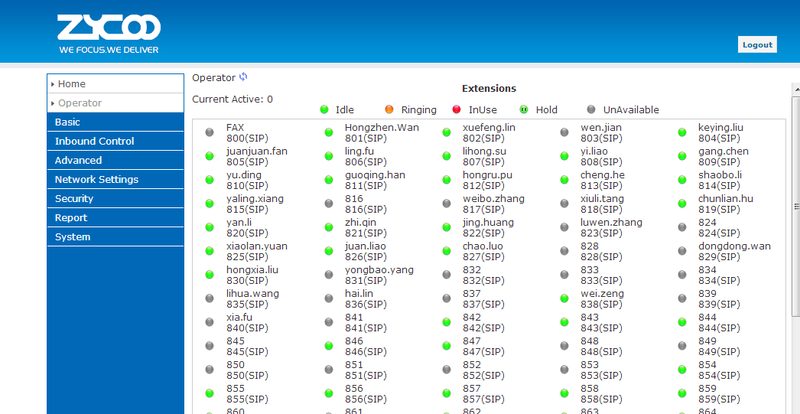 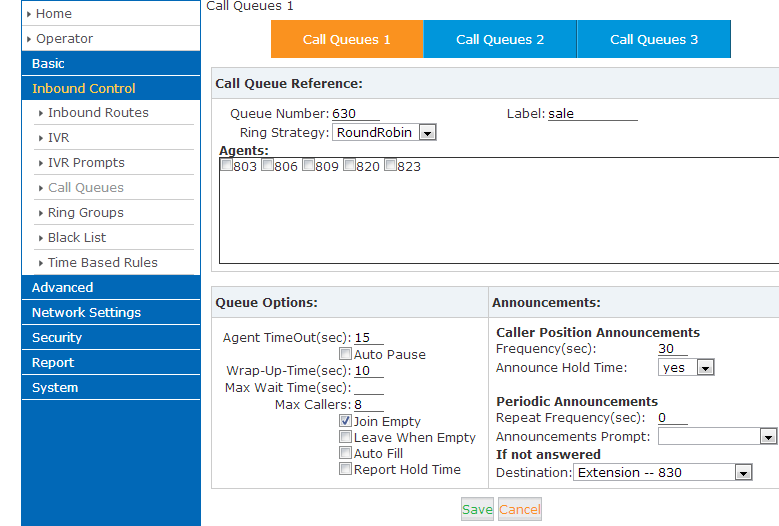 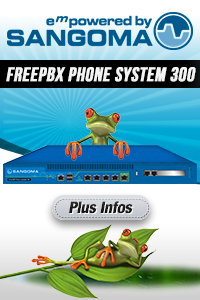 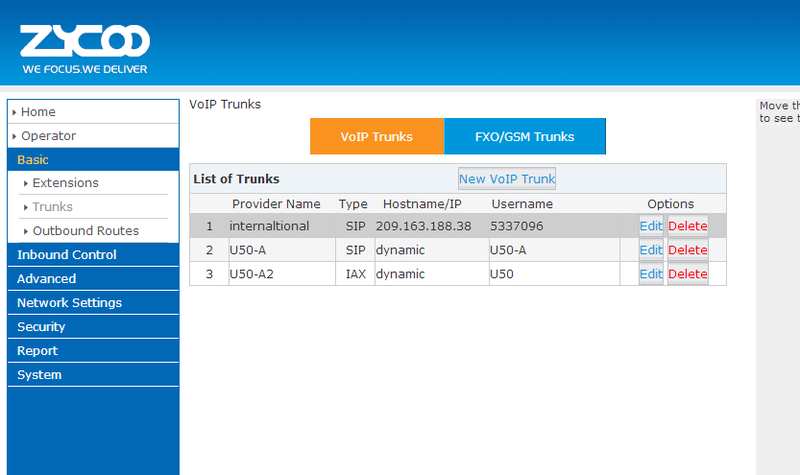 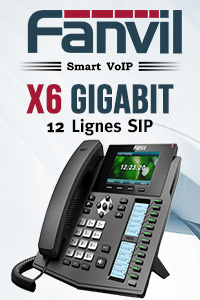 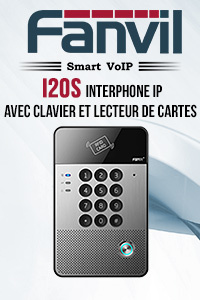 Adopting an innovative modular design, means it is very convenient to add telephony ports to expand the phone system. 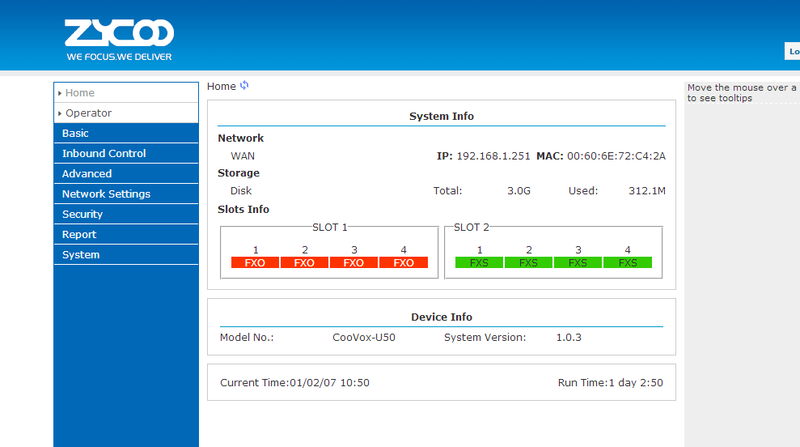 or basic rate interface (BRI module). 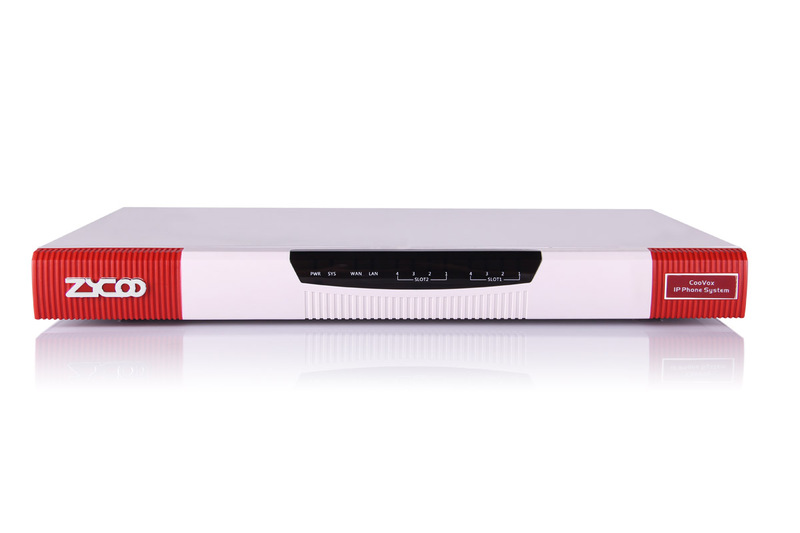 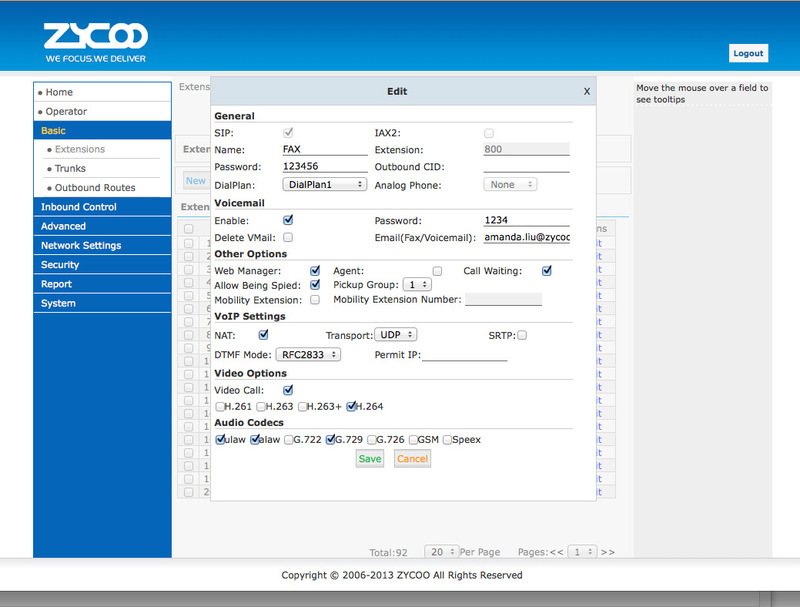 CooVox-U100 is a next-generation Hybrid IP PBX system designed and optimized for today’s business telecommunication needs. 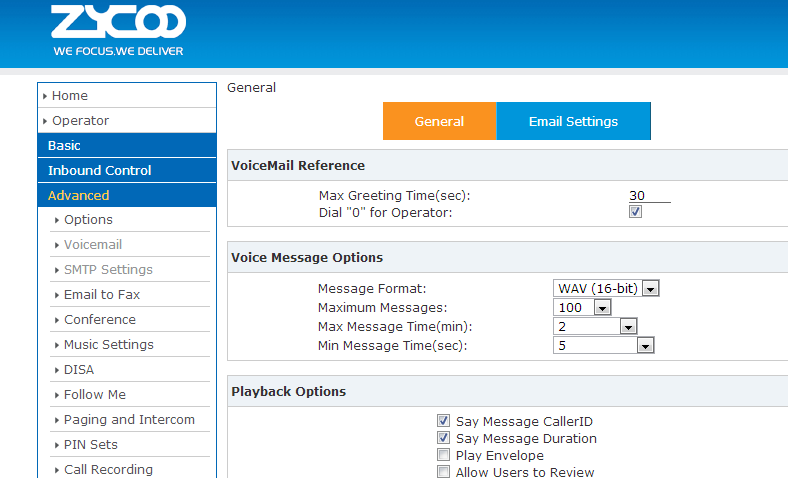 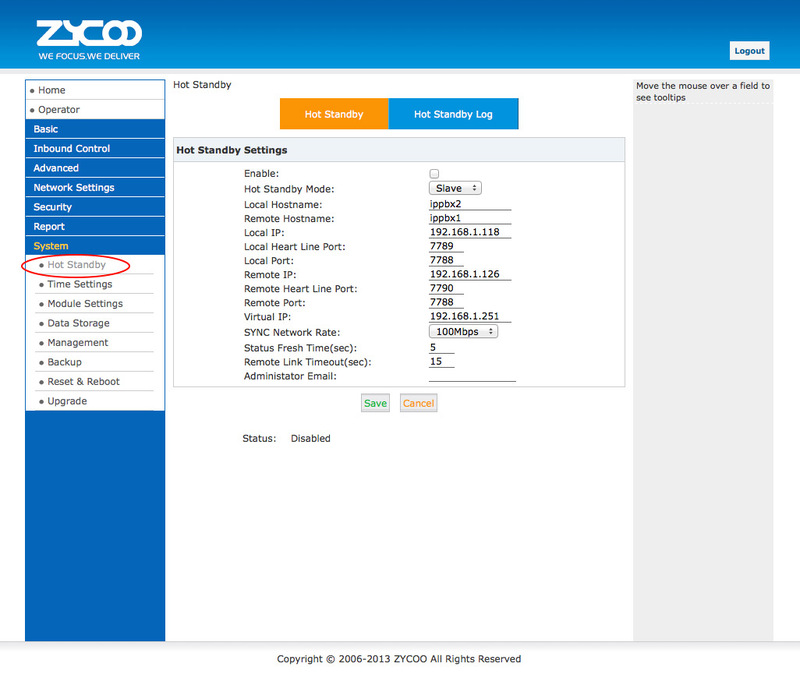 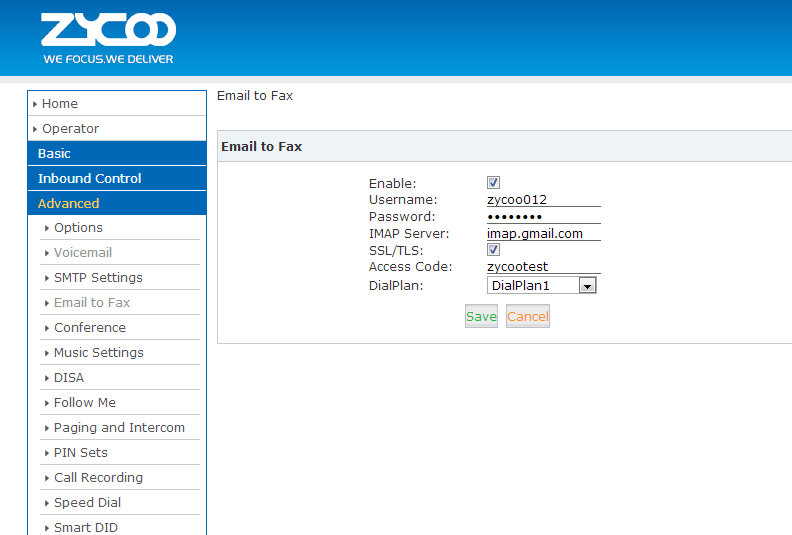 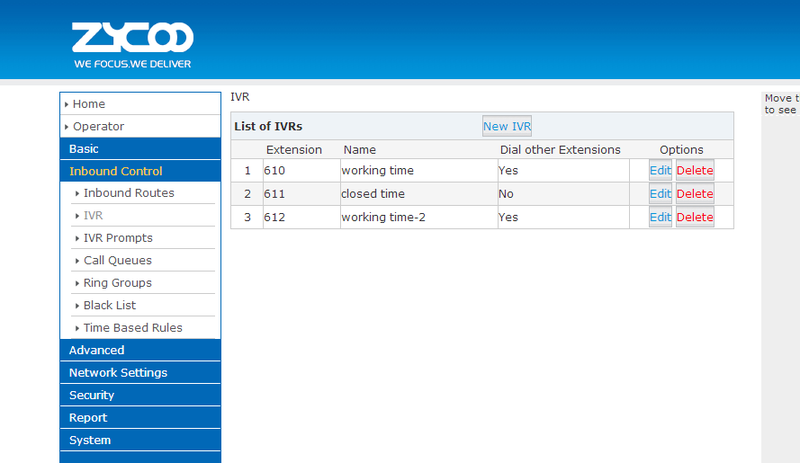 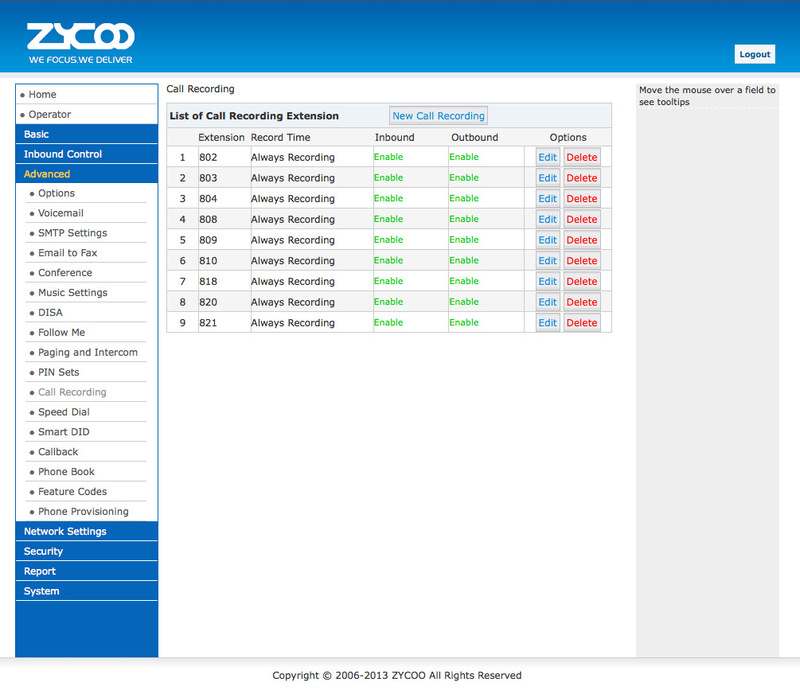 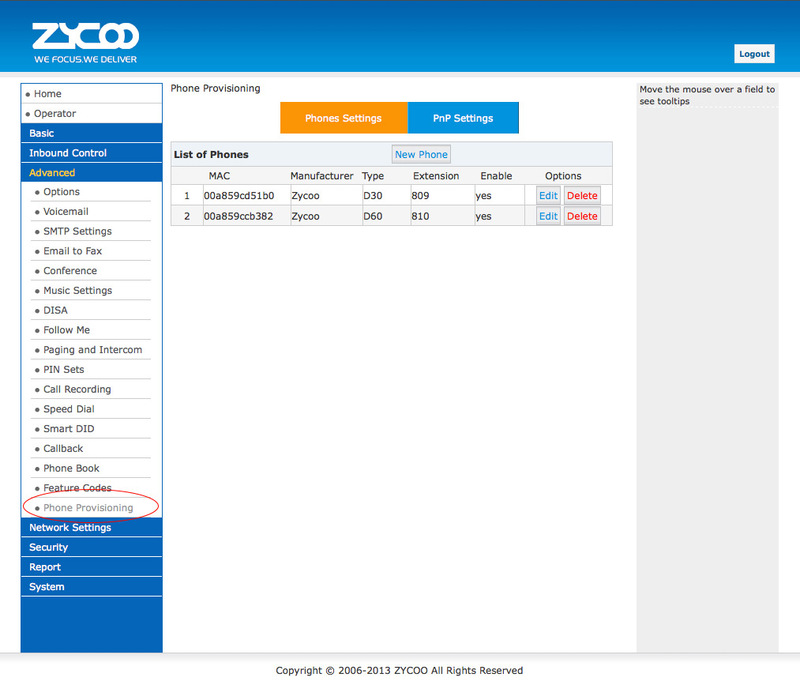 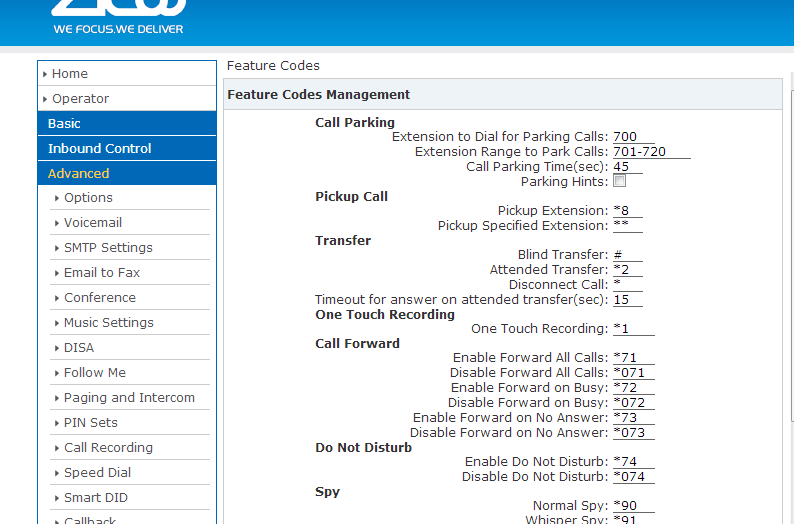 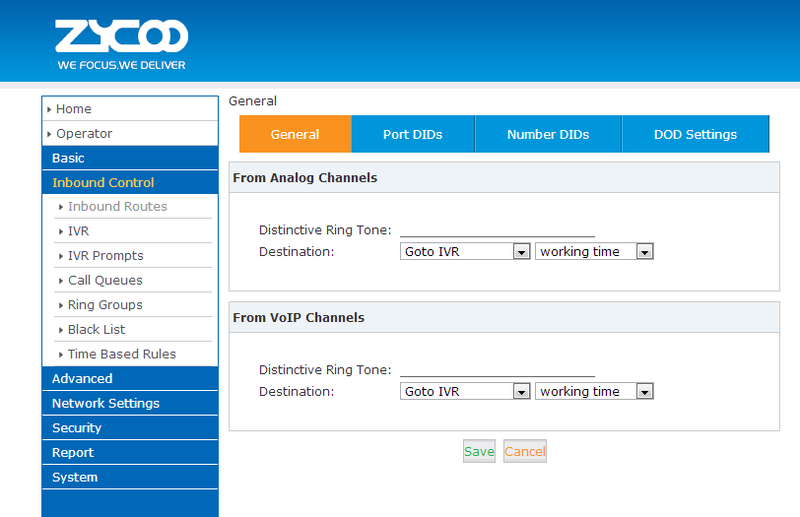 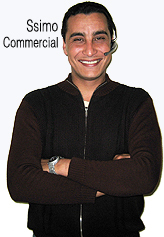 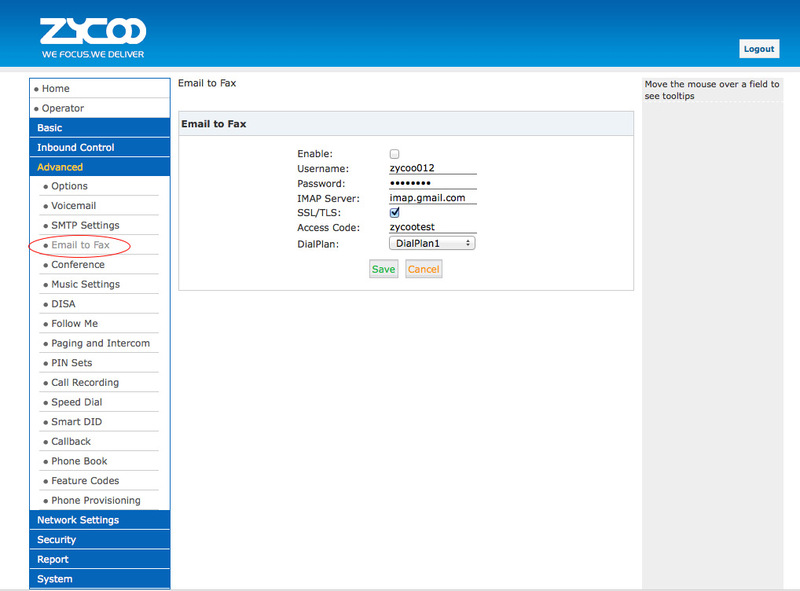 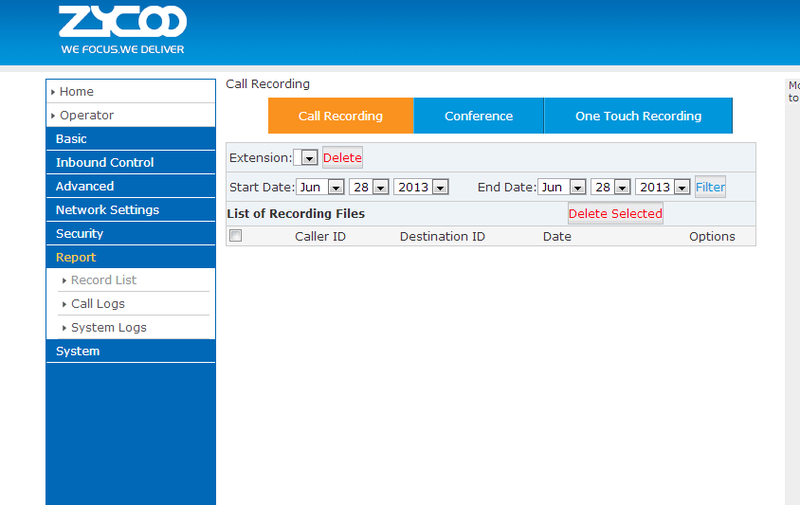 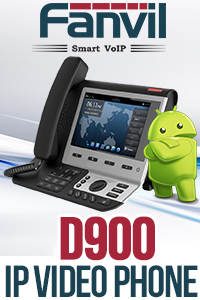 CooVox-U100 is an affordable, scalable, interoperable, secure and reliable solution which not only provides traditional PBX functions such as automated attendant and voicemail, but also many advanced features including remote extensions, remote office connection, conference bridge, call recording, call detail records (CDR), automatic call distribution (ACD), unified messaging (voice mail to email), and many more features. 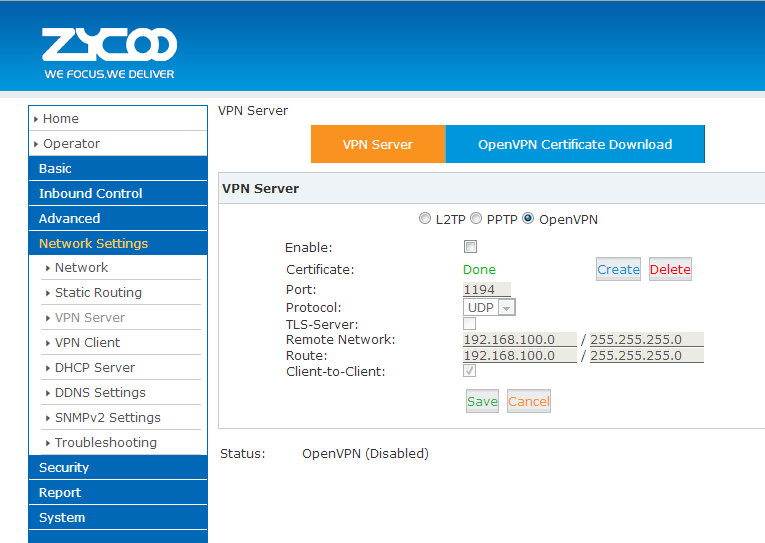 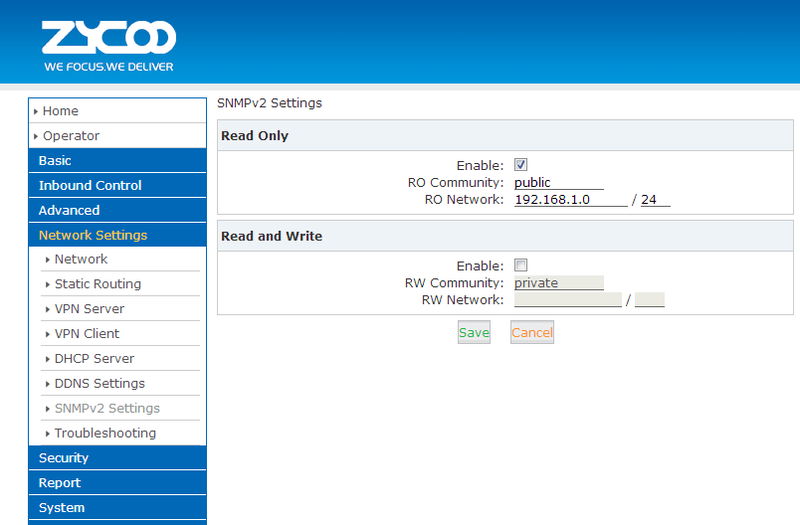 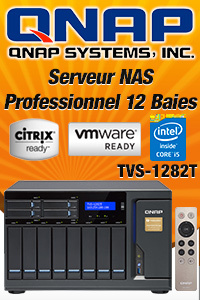 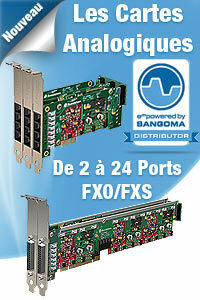 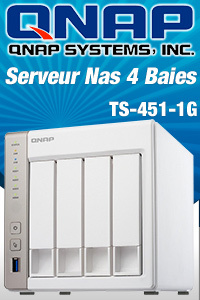 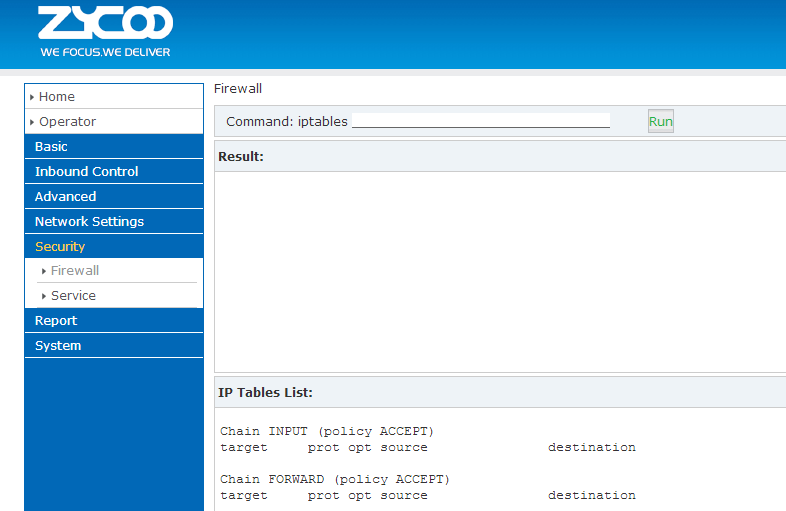 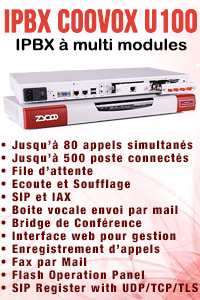 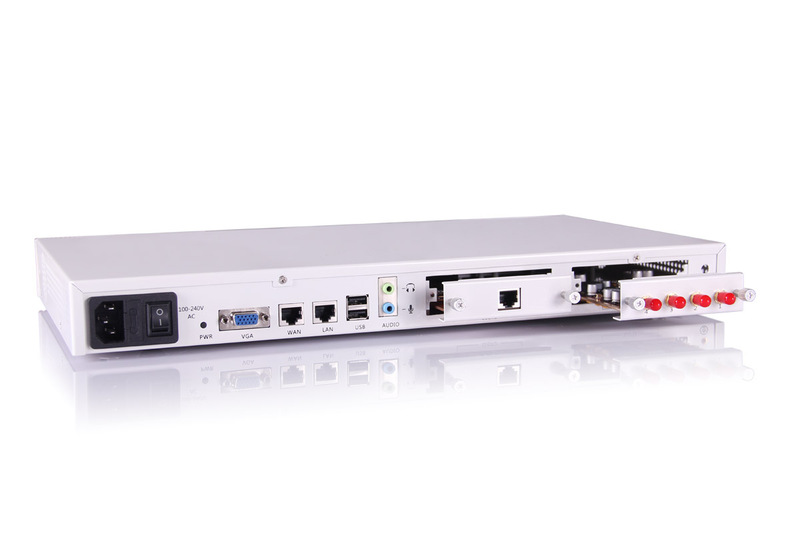 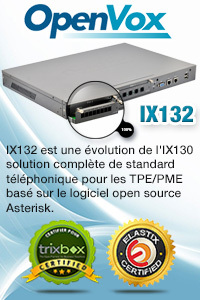 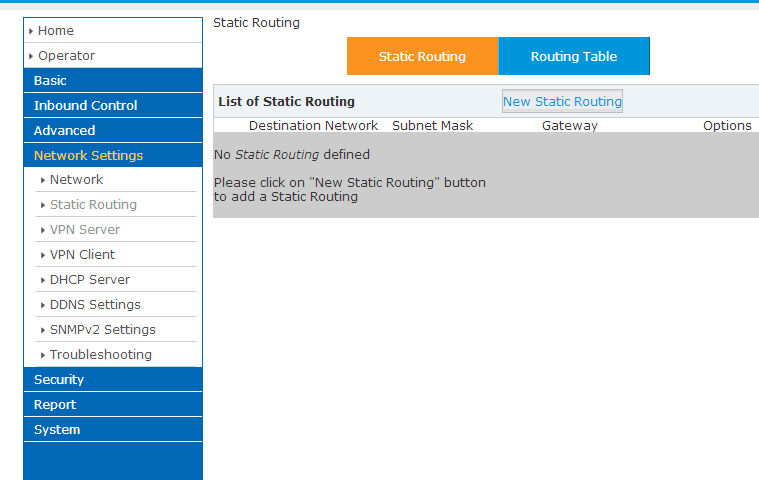 La module 4FXS supports CooVox-U50 et CooVox-U100 IPBX Systeme Avec 4 ports RJ11 pour se connecter a des lignes RTC (Analogique). 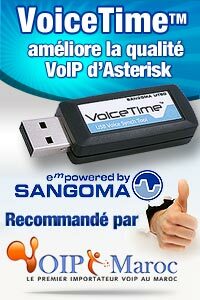 Chacunes a un LED sur le module LED(Light-Emitting Diode). 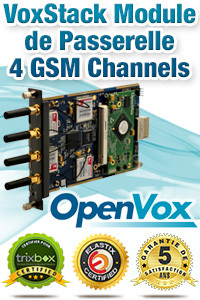 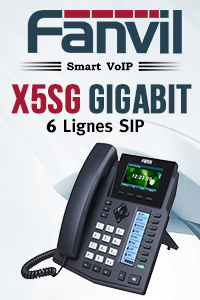 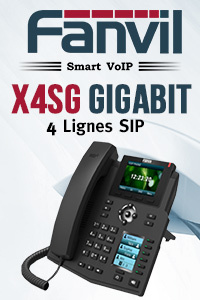 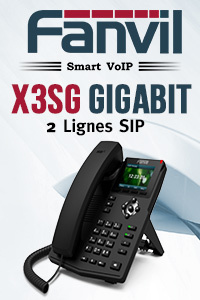 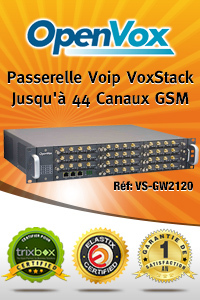 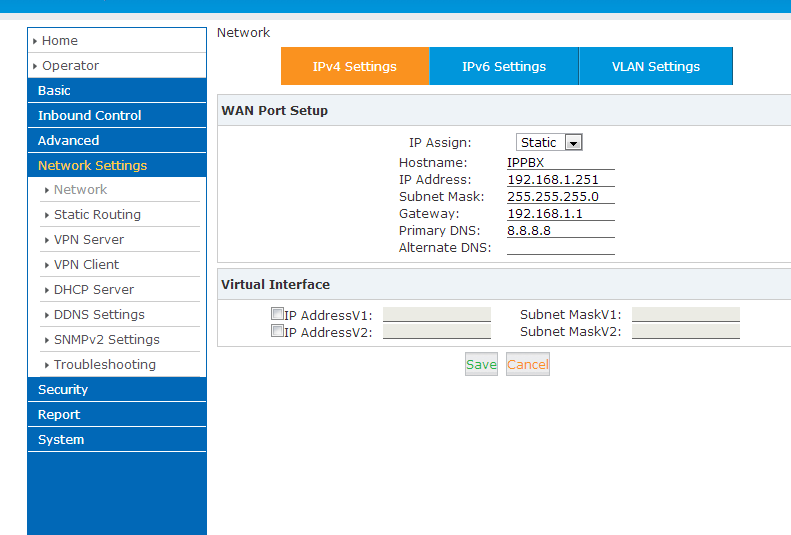 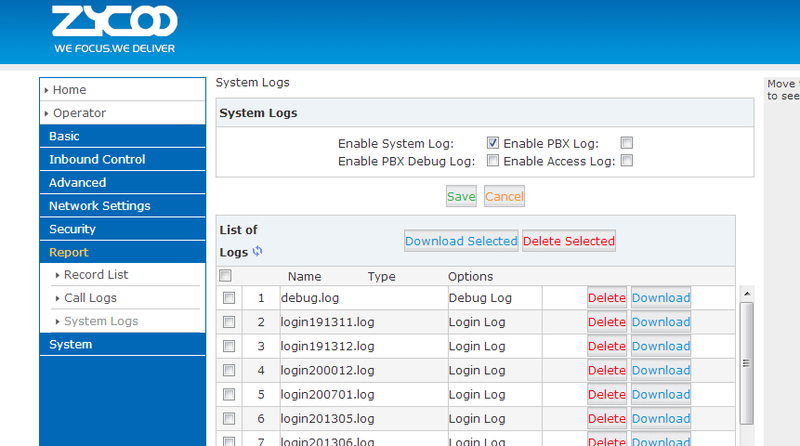 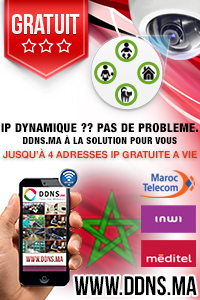 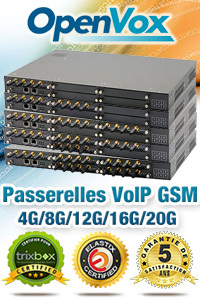 Le module 4GSM supports CooVox-U50 et CooVox-U100 IPBX Systeme Avec puce IAM, Meditel ou Inwi. 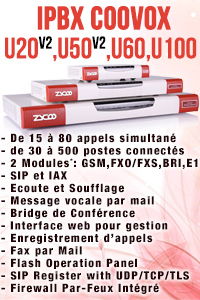 Chacune a un ligne un LED sur le module LED(Light-Emitting Diode).